Welcome to the launch of season 5. In this series we will be focusing on physical education and sport in primary schools. We also discuss how Education on Fire has become a podcast network with 3 shows, my new Primary Music on Fire membership site and our new sponsor NAPE. 1. Education on Fire Podcast. Themed seasons for teachers focusing on creative and inspiring learning in our schools. 2. Learning on Fire. The most important learning and educational moments that shaped the lives of fulfilled/successful people living with a sense of purpose, meaning and significance. 3. 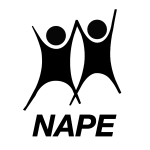 National Association for Primary Education (NAPE). How can this organisation support you? 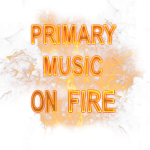 -Primary Music on Fire. My new music membership site designed to support teachers create, build and embed music in their school.